Can You Sell a House Without a Building Energy Rating? One of the legal requirements you have to comply with when selling your house is to have a Building Energy Rating (BER). 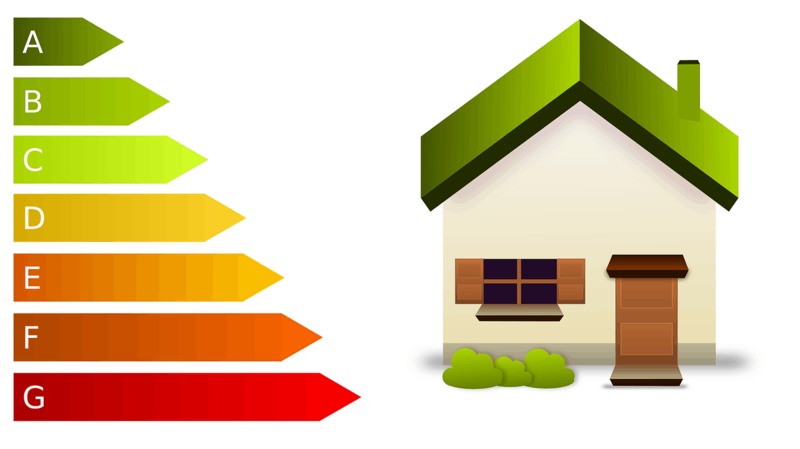 A Building Energy Rating Certificate is necessary for all houses for sale in Ireland. The BER shows the energy performance of your house. It indicates the energy use for lights, ventilation and heating of the house. The BER is similar to the rating used for household appliances which indicate energy efficiency. The rating ranges from A to G. Homes which are A-rated are the most energy efficient which means they also have the lowest energy costs. Meanwhile, G-rated homes are the least energy efficient. The Sustainable Energy Authority of Ireland (SEAI) stated that there is no passing or failing mark in terms of the rating. Homes with lower BERs can still be sold. Since January 2013, it has been compulsory for all homes, for sale or for rent, to include their BER in all advertisements displayed. The main purpose of the BER is to provide information to people who want to buy a house before they even move in. Having this information would enable buyers to assess which house would be more costly in terms of energy bills. If there were multiple identical looking homes in a street with different BERs, buyers would tend to choose the one with the higher rating. At the same time, they would also want to learn about the reasons for the difference in ratings. Does the higher rated home have a newer boiler? Does the water tank have a jacket or not? They would also know which home would be within their budget, because having a higher rating also increases the sale value of a home. All these are designed to arm the buyers with the necessary information prior to purchase. To get a BER Certificate, you need to schedule a BER assessment for your home. The assessment can only be done by SEAI-registered BER Assessors who have appropriate building-related qualifications and have passed the BER Assessor exam. At the end of the assessment, the BER Assessor provides you with an Advisory Report containing your home’s BER Certificate. The report also contains recommendations on what you can do to improve your BER. According to the SEAI, the BER is calculated using the estimated annual energy costs based on typical occupancy while having a comfortable heating level for the home for the entire year. Improving your BER can make your home more attractive to buyers because it would allow them to lower energy costs significantly. Aside from attracting more buyers, a higher rating also increases the value of homes by as much as 2% for every level of improvement on the BER scale. There are several ways of improving your BER. Enhancing your home’s heating capability is one of them. You can replace old oil or gas boilers or even modernise your home by using solar water heating. You can also raise your rating by improving your home’s pipe, attic, wall and floor insulation. Another option is to install renewable energy sources like solar energy. Switching to more energy-efficient lighting or bulbs also greatly helps. In case you want to improve your BER, the government provides grants to help you pay for the changes you want to make. The BER is one of the most essential factors in home selling as it significantly affects buyer perception and the value of a property. So, work towards a good rating to get excellent offers when you put your house in the market. Are you selling your house and want to know more about building energy rating? Call us at 01 4959020 and talk to our professional real estate agents today.